SANFORD, Fla. -- The ex-partner of the late Bobbi Kristina Brown was arrested on a domestic violence charge Saturday involving his live-in girlfriend in Florida. 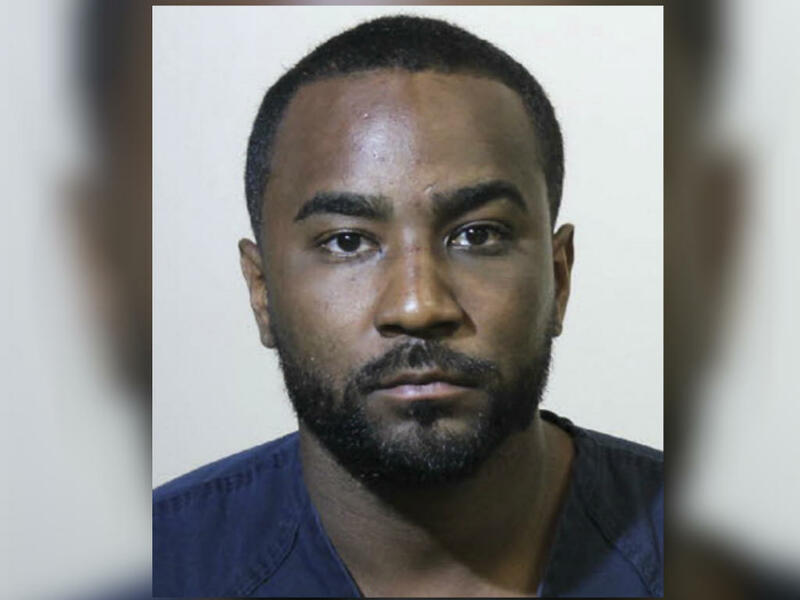 Sanford Police say they responded to a domestic violence call at a home Nick Gordon shared with the woman, and she accused him of hitting and punching her. Officers then made contact with Gordon at a local club house and took him into custody, arresting him on charges of domestic battery and false imprisonment.